Both functional and decorative, floor lamps illuminate a space while finishing the look of a room. 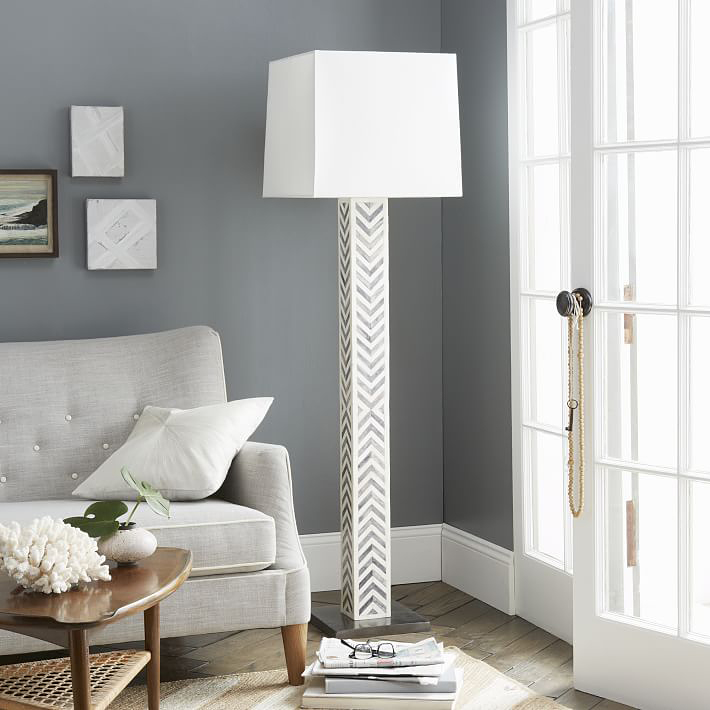 Parsons bone tile floor lamp, available at West Elm. 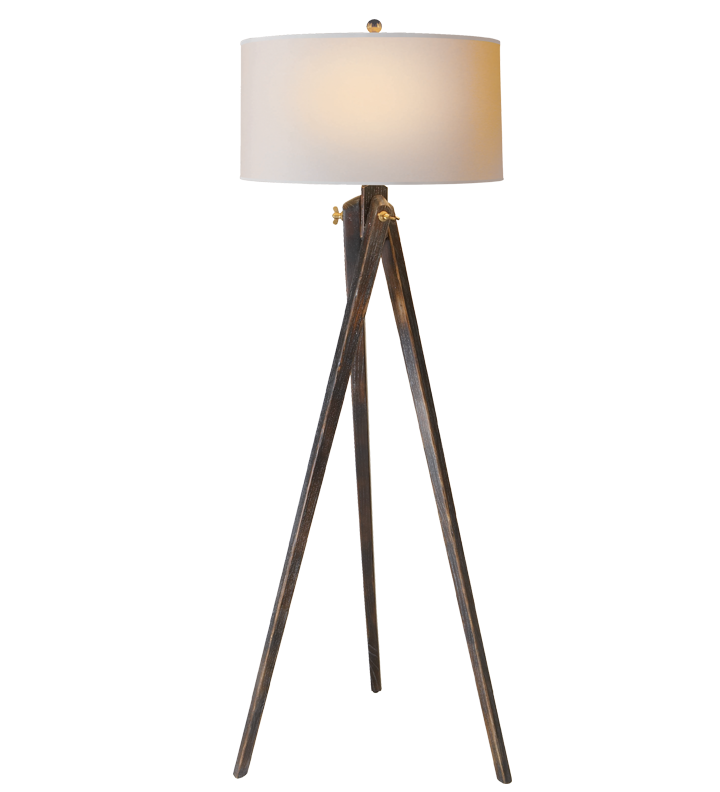 Tripod floor lamp, by E. F. Chapman for Visual Comfort & Co., available at KDR Designer Showrooms. 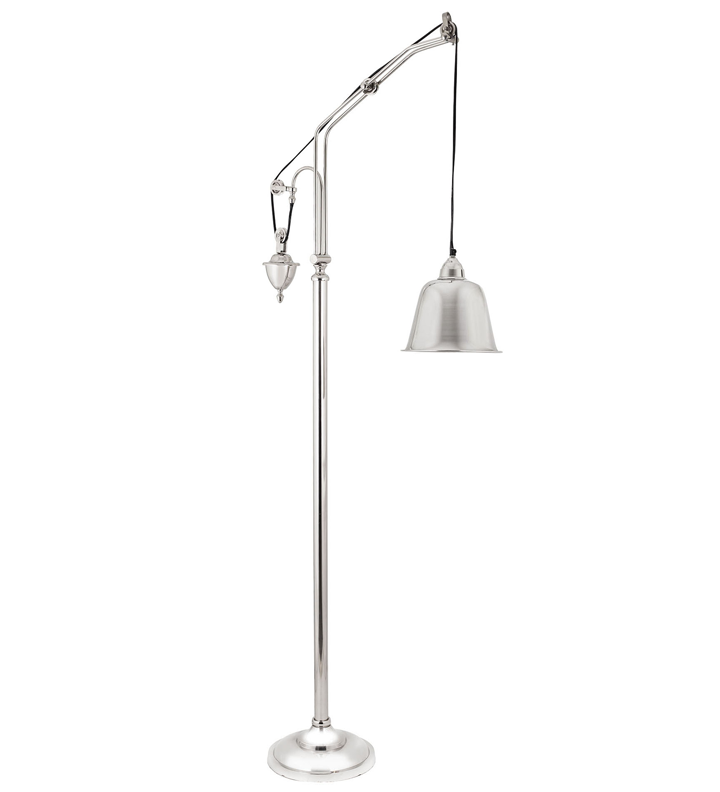 Counter weight floor lamp, available at Holt Lighting Depot. 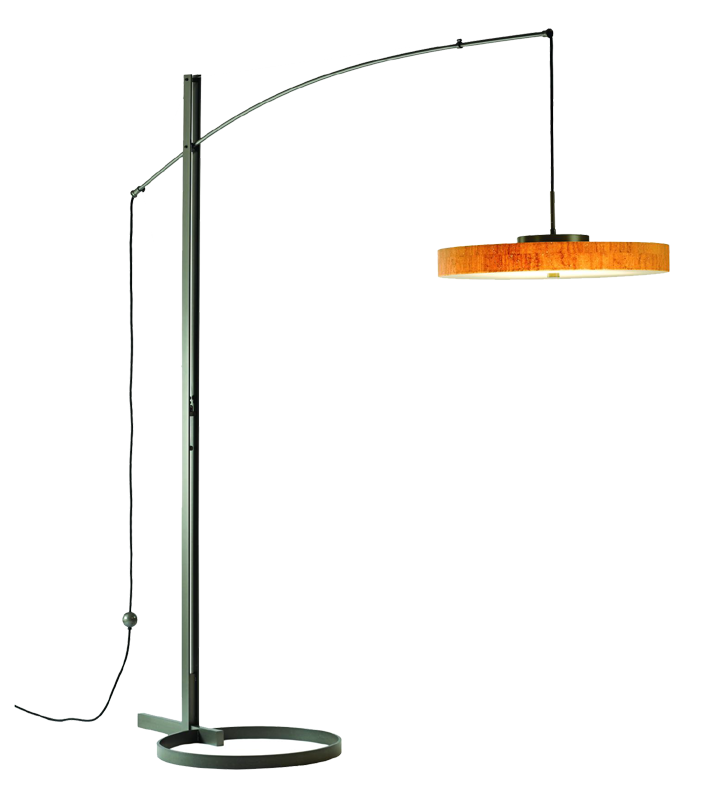 Hand-forged floor lamp, by Hubbardton Forge, available at Metro Lighting. 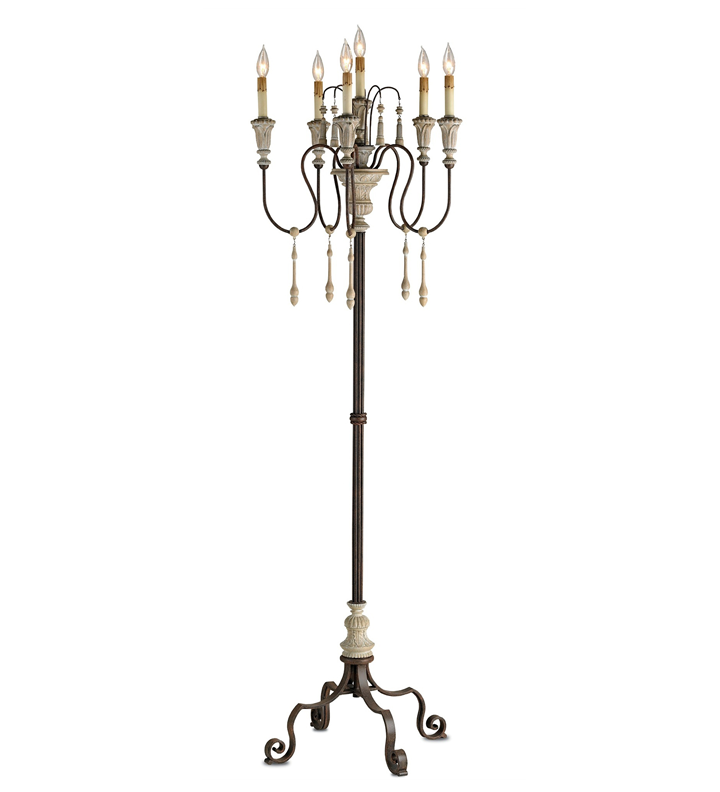 Chandelier floor lamp, available at Wilson Lighting. 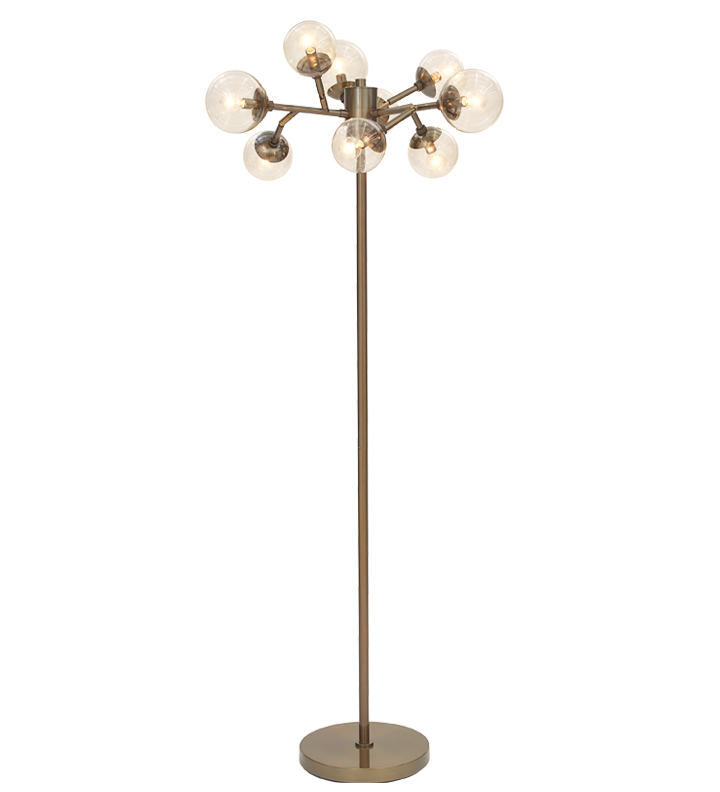 Mina floor lamp, available at Mitchell Gold + Bob Williams. 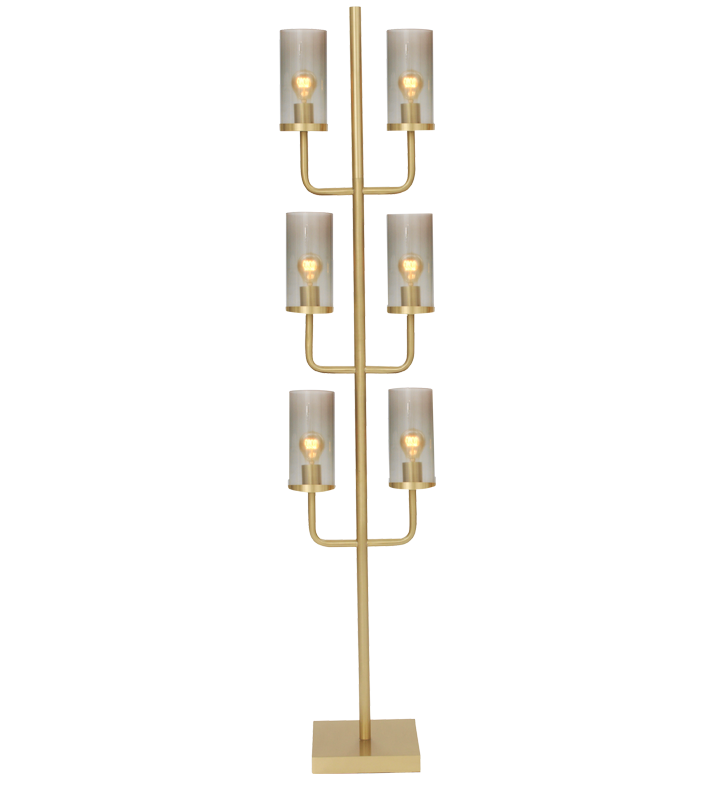 Savoy floor lamp, available at Mitchell Gold + Bob Williams. 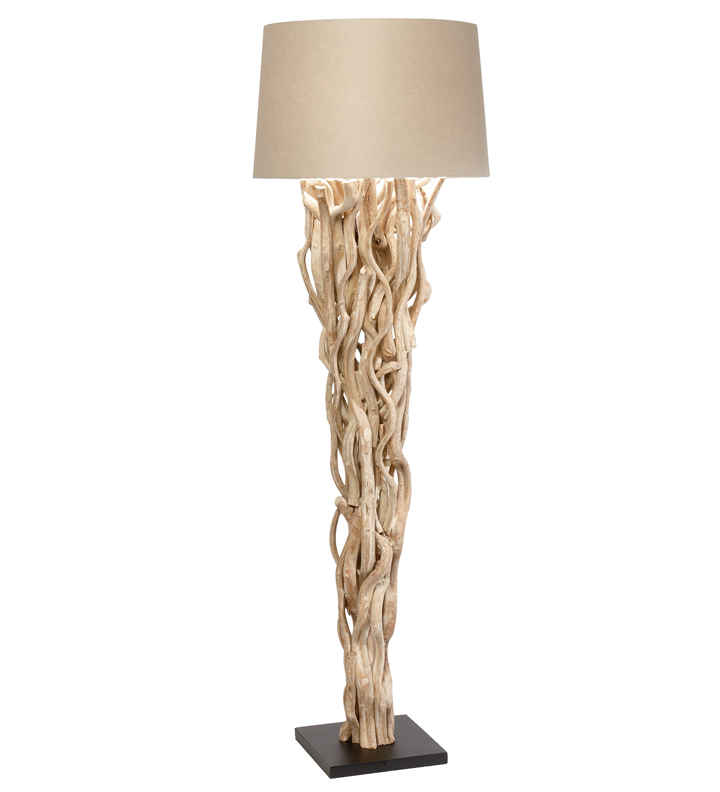 Chandler floor lamp, available at Ethan Allen. 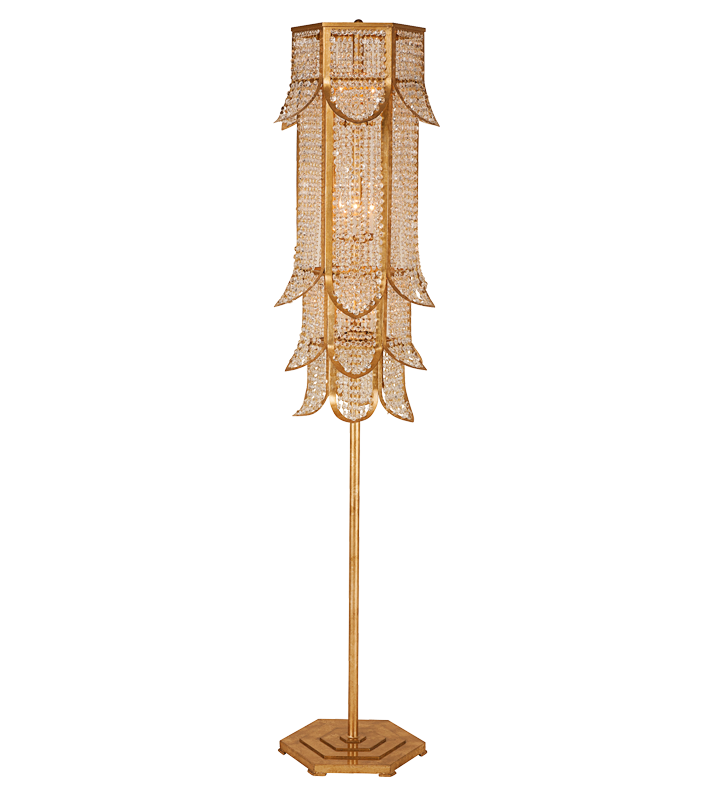 Lulu floor lamp, by Niermann Weeks, available at KDR Designer Showrooms. Both functional and decorative, floor lamps illuminate a space while finishing the look of a room. Tall and narrow, they can be tucked behind a sofa or hidden in a corner.